Russh Magazine gets major props for its choice of cover model for June 2013. British top model Jourdan Dunn lands the cover spot for the publication's beauty issue lensed by photographer Benny Horne. Dunn's appearance marks only the second time in the publication's 9 year history that a model of colour has graced the cover, the first being the late great Korean model Daul Kim. For Russh's Editor-in-Chief Jess Blanch, Dunn was an obvious choice, "We spent a lot of time trying to find the right girl. Russh hasn't done beauty in that obvious way before. Jourdan's only 22, she's one of only four or five women that have become top girls, so she's pretty incredible, and she's a single mum to a son that's got sickle-cell anaemia. It wasn't a statement about skin colour at all, it was about beauty shining through from someone who has gone through stuff." 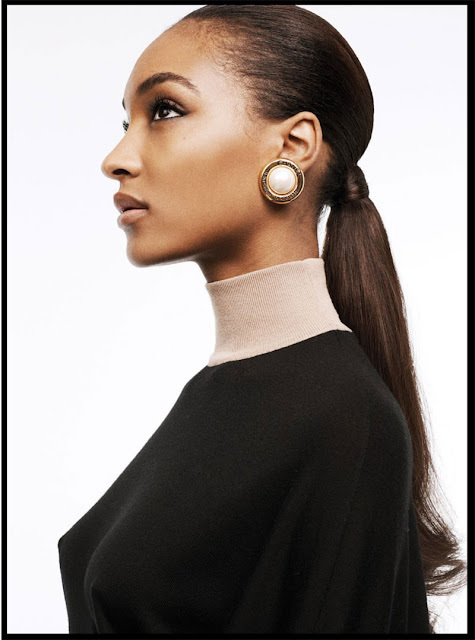 Australian publications share a chequered history when it comes to the issue of diversity with Australian Harper's Bazaar featuring not a single model of colour on its cover during its 15 year run and with Australian Vogue showcasing only four non-caucasian models namely Naomi Campbell, Joan Smalls, and indigenous models Elaine George and Samantha Harris throughout its 50-plus year history. 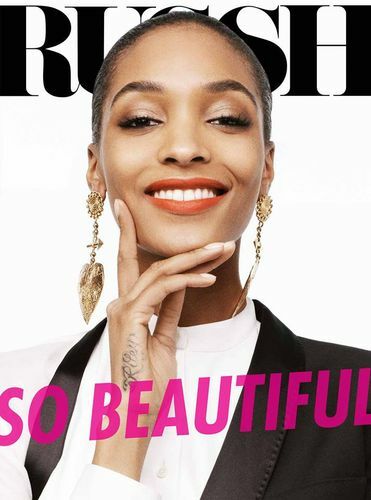 Jourdan Dunn's Russh cover coup seems all the more sweeter given her firm stance against racism in the fashion industry. 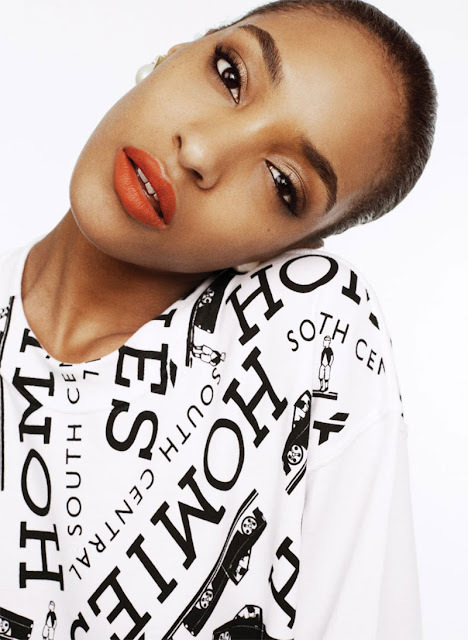 In an interview with Net-A-Porter's The Edit, Dunn candidly details her experiences with racism from being turned away at the last minute by a client who "didn't want anymore black girls" to the time a white make-up artist declined to work on her face because she was black. During the Spring/Summer 2013 season at the fittings for Oscar de la Renta, I had the supreme pleasure of meeting Dunn, and was floored by her incredulous beauty and more so by her kindness, genuine warmth, and self-effacing nature. Inoubliable Model Army cannot think of a cover candidate more befitting for Russh's beauty-themed issue than Dunn.